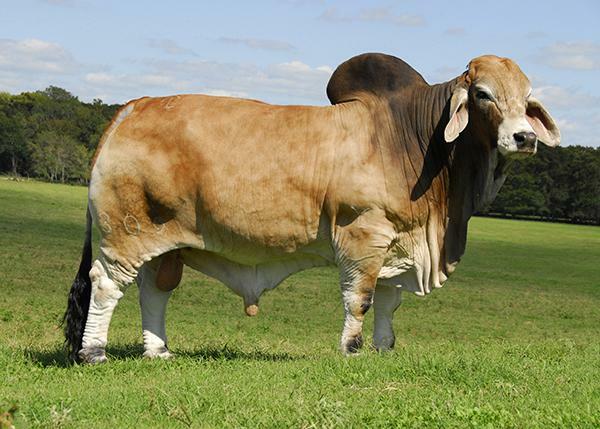 This concludes our listing of bulls and we couldn’t have ended with a better one! JDH Mr. Marlow Manso 160/5 combines a practical phenotype with a breed leading pedigree and extreme power with an acceptable birthweight. This top young sire prospect is sired by JDH Sir Stratton Manso who could go down in history as one of the legendary sires due to his all-purpose utility and popularity. The dam to Marlow combines two Vanguard sires (+)Madison & (+)Liberty with one of the most maternal cow lines of J.D. Hudgins-Locke Division. 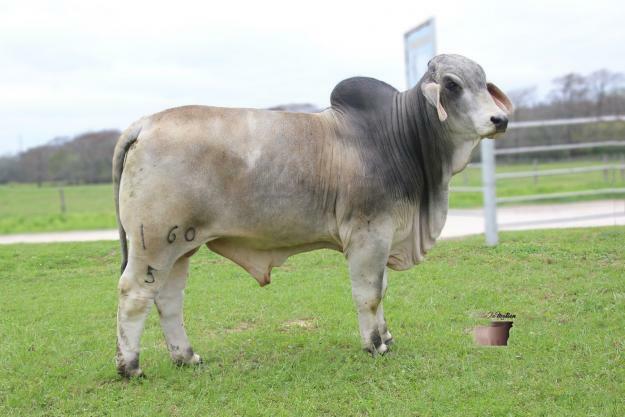 Based on 160/5’s build and performance profile he should produce fast growing, easy fleshing, stout made, heavy muscled offspring. If you are serious about improving your herd with breed leading genetics that have the right look and performance then look no further!